New York (CNN Business) President Donald Trump thinks the economic slowdown in China will give the United States an edge in trade negotiations. “The president vastly overstates the comfort of our own economic position,” the former Treasury secretary told CNN’s Christiane Amanpour on Tuesday. It’s true that China is struggling. When the world’s second-largest economy releases its report on 2018 economic growth, it’s expected to be the weakest since 1990. But Summers said that’s not the only country at risk. 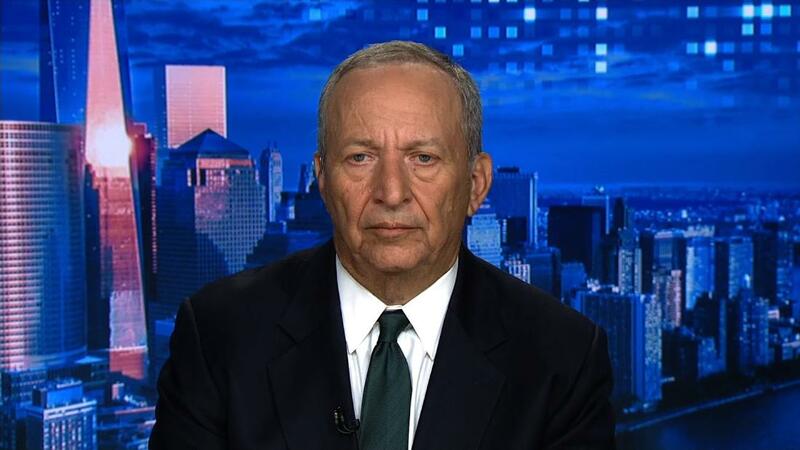 Summers, who led the Treasury Department under President Bill Clinton and served as one of President Barack Obama’s top economic advisers, acknowledged that the United States isn’t in a downturn yet. The Christmas season was strong, and hiring surged in December. But he said other economic indicators, including consumer sentiment and commodity prices, are more troubling. Those concerns, combined with uncertainty in Europe and a slowdown in China, create a sense that the “peak rate of expansion globally has probably passed,” he added. 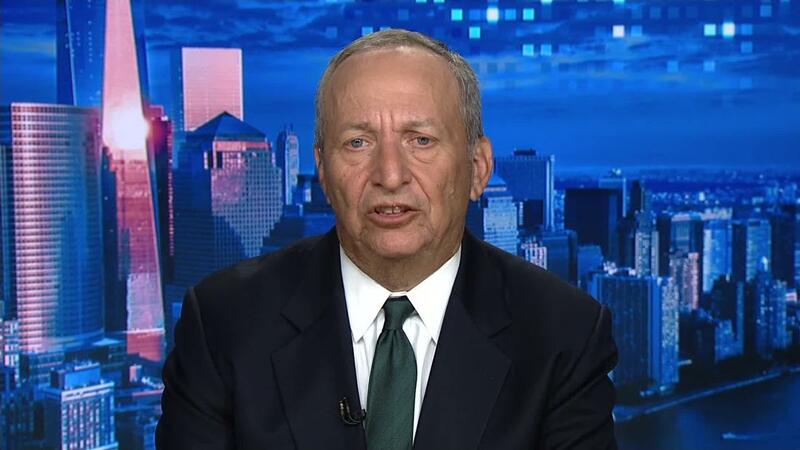 “Whenever you start to see slowing, the prospect or possibility of recession is something that you have to reckon with,” Summers said. In a column published Monday in the Financial Times, the former Treasury secretary also pointed to the flattening yield curve as one key predictor of a forthcoming recession. The gap between the two-year and 10-year Treasury yields is already getting uncomfortably close to inverting — an event that happens when short-term rates are higher than long-term ones. Inversion has occurred prior to every US recession over the past 50 years. Summers, who has long been a critic of Trump’s trade and economic policies, also took issue with how Trump has defended the ongoing trade war with China. The president on Friday pointed to his administration’s hefty tariffs as a show of strength. US and Chinese negotiators who are meeting this week in Beijing have agreed to extend trade talks until Wednesday — a sign that discussions may be moving in a positive direction. That promise pushed stocks higher on Tuesday.